Your relationship with an independent financial adviser should always be based on mutual respect and trust. It is for these reasons that we are practitioners of fiduciary financial advice. However, you may not have heard of the term ‘fiduciary’ before. In essence, by partnering with a financial planner or adviser who practices fiduciary advice, you have partnered with a firm that puts the best interests of its clients first, at all times. 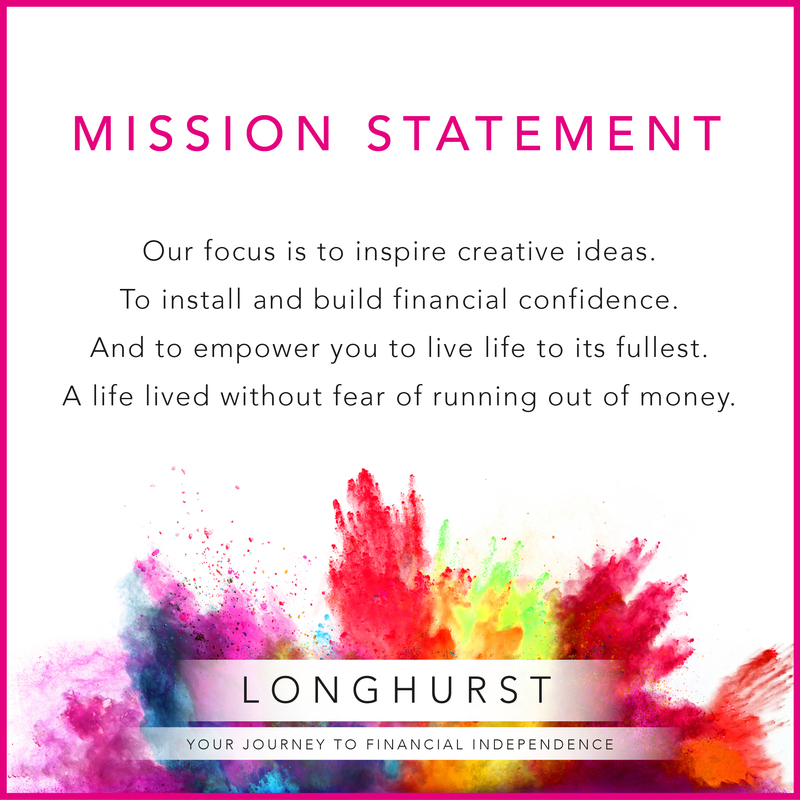 With the establishment of our business, Longhurst began life charging flat-fees. We chose to set part our fee on this basis because we wanted to remove any conflict of interest that may exist compared to the more traditional charging models, where you are charged purely as a percentage of your assets under management. This also extends to how we charge for protection and insurance contracts. For clients who embrace our ongoing annual forward planning services, we will forgo the commission we would normally be paid by the insurance company and instead we will charge a fixed fee. The result of this approach is a reduction in your monthly insurance premiums and a much more cost-effective solution for you. By following a fiduciary benchmark we have an obligation and a responsibility to each and every client we work with to make sure their best interests are put first. We only give advice, and produce a bespoke financial plan, if we have followed a comprehensive research process. We will never steer you into an investment or product which will benefit us more than it will you. 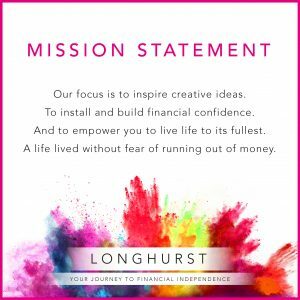 We will ensure your life savings are invested with the same level of importance that we invest our own family’s life savings; treating your capital as a hard-earned asset requiring careful attention.